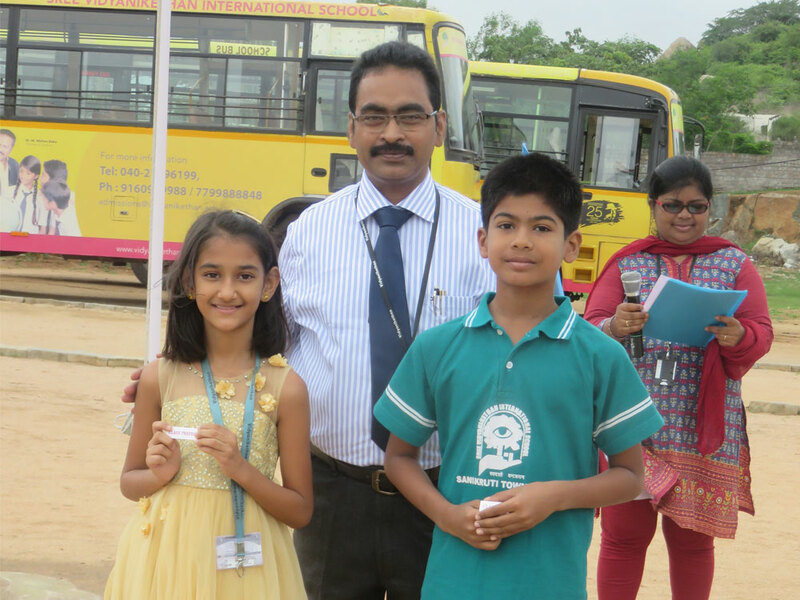 Class Representatives of Classes, Nursery to X were Selected and badges were issued in today morning’s Assembly. All the Best, Leaders !! Elected House Vice Captains for 2018-19 were conferred with badges in today's morning Assembly.. Kudos to the New Team and Wish you all the Best !!! All set for Periodic Assessment-I. Dear Students, All the Very Best ! !